﻿ Natalie Henderson Art Therapy. I am a qualified Art Psychotherapist having completed a Masters in Art Psychotherapy from Goldsmiths College, University of London. 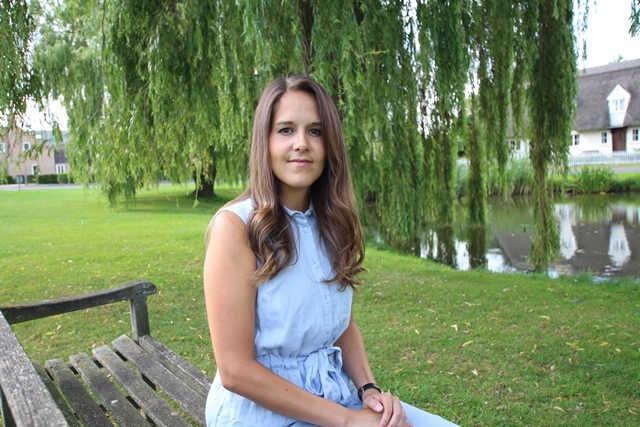 I have experience of working in an adult mental health team; inpatient and community, a CAMHS (Child and Adolescent Mental Health Services) tier 3 team and setting up a therapeutic service in a secondary school. I have worked in primary and secondary schools and with children and their families. Although my training is based in psychodynamic concepts and attachment theory I consider a systemic approach. Art Psychotherapists abide by the Code of Ethics and Principles of Professional Practice set by British Association of Art Therapists (BAAT). Art Psychotherapy is HCPC registered with the Health and Care Professions Council (HCPC) in order to practice anywhere in the UK as an Art Psychotherapist. I have undergone regular Disclosure and Barring Service (DBS) checks. I am familiar with the requirement of Child Protection issues and Vulnerable Adult Procedures. I attend regular Supervision sessions in accordance with fitness to practice regulations. Art therapy is a form of psychotherapy that uses visual images to allow for both verbal and non-verbal means of exploration. The aim of art therapy is to explore feelings and thoughts in a safe and facilitating environment with the Art Psychotherapist. 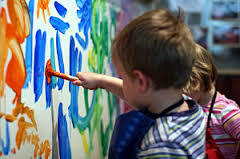 Children and young people who find it difficult to express themselves verbally can find art therapy helpful as it is not dependent on spoken language. They do not need to have previous experience or skills in art as it is not an art lesson. The art making process may help relieve difficult feelings and by allowing the client to think about them with the support of the Art Therapist, this may help increase their self-esteem and sense of well-being. Art therapy can help with issues that restrict a child or adult from making the most of their life. This might be for a wide range of reasons such as a recent bereavement, changes in family circumstances, witnessing domestic violence, learning or physical difficulties or problems with peer relationships. 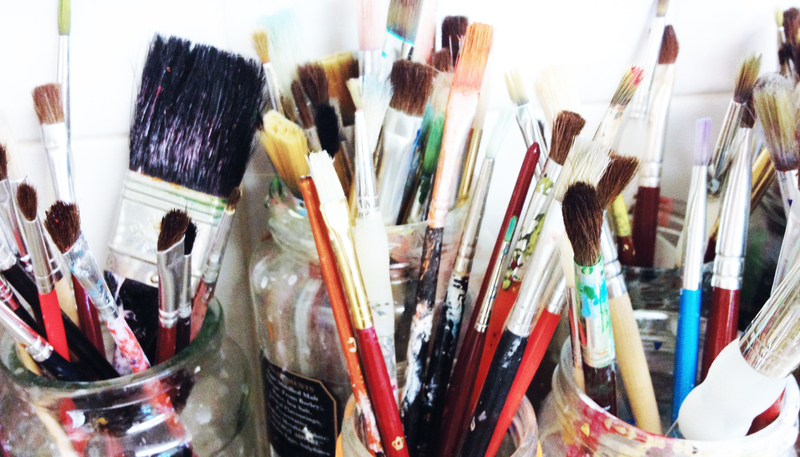 The versatility of art therapy makes it accessible to a range of different people. Art therapy can be a useful tool for those with mental health problems, learning difficulties/disabilities, ASD, ADHD, offenders, Dementia, chronic/terminal illness, victims of Domestic Violence. I am able to offer a free consultation where you can find out if art therapy sessions are the right choice for you or your child. If art therapy is to go ahead we can discuss frequency of sessions, or example weekly or forthrightly and how many sessions would be appropriate to get started. Sessions are available in the evenings and also at weekends. I operate in the following areas: Ely, Newmarket, Mildenhall, Cambridge & Bury St Edmunds. Natalie Henderson Art Therapy, Soham. Copyright © 2018, Natalie Henderson Art Therapy. All rights reserved.